An award and trophy that is sure to be a winner. 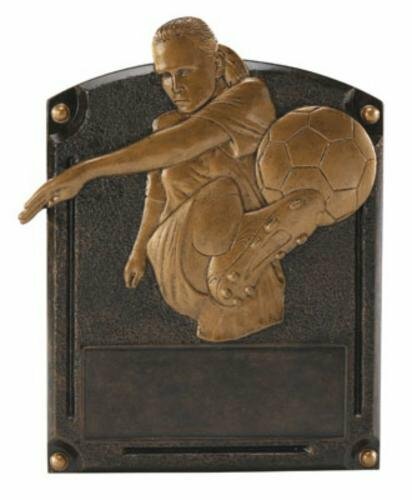 These exclusive resin awards comes in a variety of sports. 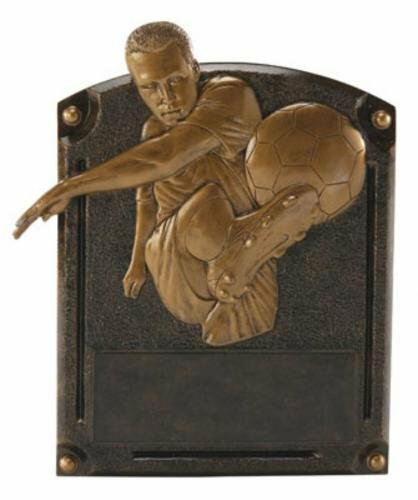 This "V" resin comes in a 5" or 6" Tall award.